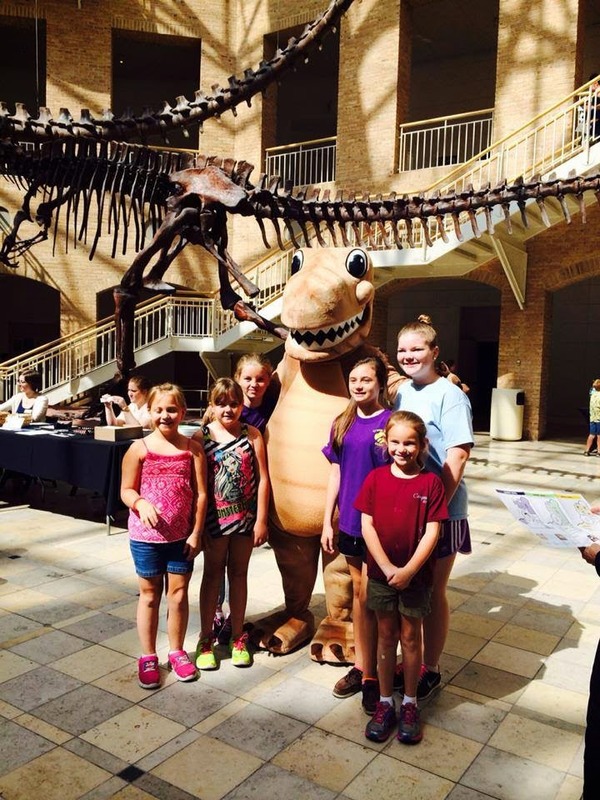 Throughout August, the entire Museum will get into the dinosaur spirit by providing photo opportunities, dinosaur craft tutorials on the Fernbank blog, fossil FUN carts, giveaways and scavenger hunts. 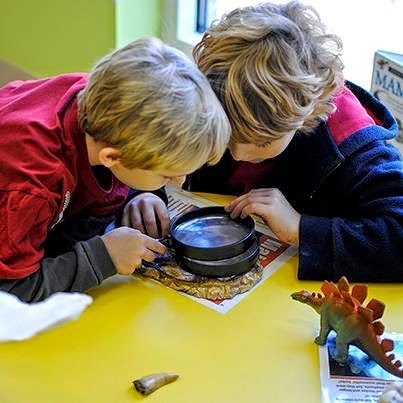 All Dinosaur Month activities, including the Dinosaur Birthday Bash, are included with Museum admission, which is $18 for adults, $17 for students and seniors, $16 for children ages 3-12 and free for children aged 2 and under. Value Pass tickets, which include museum admission and one IMAX film, are $26 for adults, $24 for students and seniors, $22 for children ages 3-12, free for children aged 2 and under and $8 for members. The Museum is located at 767 Clifton Road NE in Atlanta. Parking is free. For tickets, call 404.929.6400 or visit www.fernbankmuseum.org.